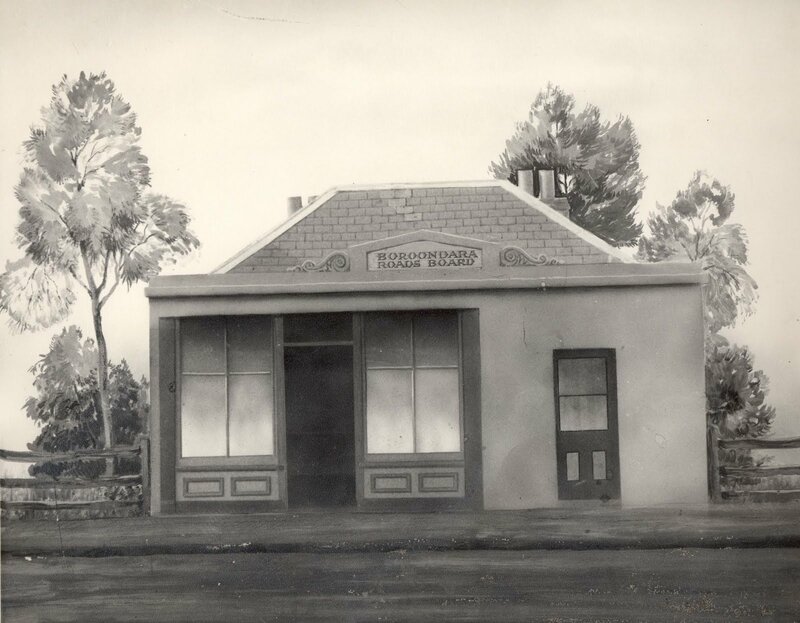 This year Boroondara Libraries celebrates 150 years of continuous public library service. Hawthorn Library traces its origins back to the Hawthorn Free Public Library which received its first loan of 350 books from the then Melbourne Public Library (now the State Library of Victoria) on 26 July 1860. They were housed in the office of the Boroondara District Roads Board with Michael O'Grady and John Toon, members of the Board acting as guarantors. 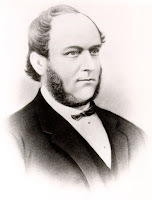 In November 1861, the Hawthorn Literary Association was founded and took charge of the library collection, still under the watchful eyes of John Toon, Secretary/Honorary Librarian, and Michael O'Grady, an active member of the Library Association.